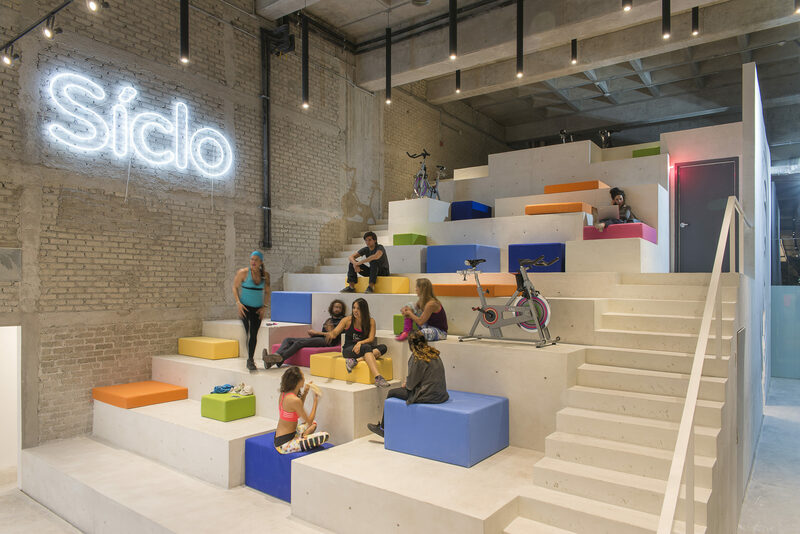 Síclo is the reinvention of indoor cycling through community integration. 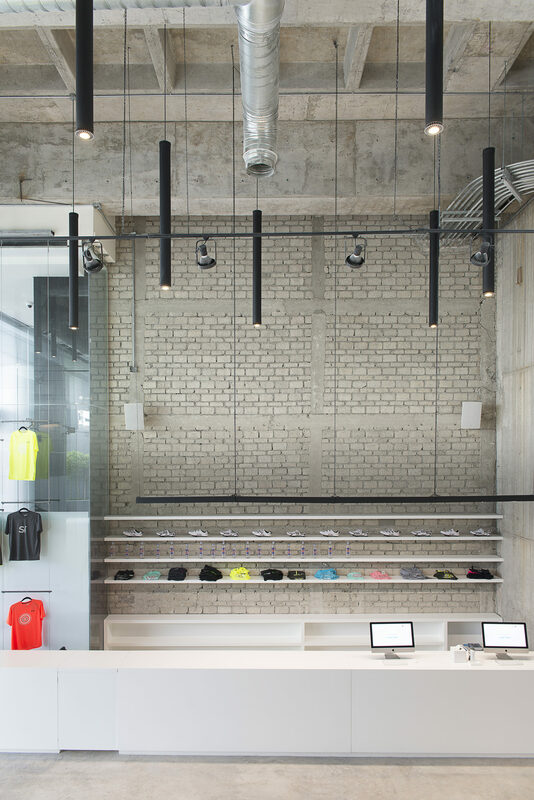 Through acoustically sealed concrete chambers for cycling and a white concrete stairway for lively complimentary programs, the project established a space for this new trend of fitness. 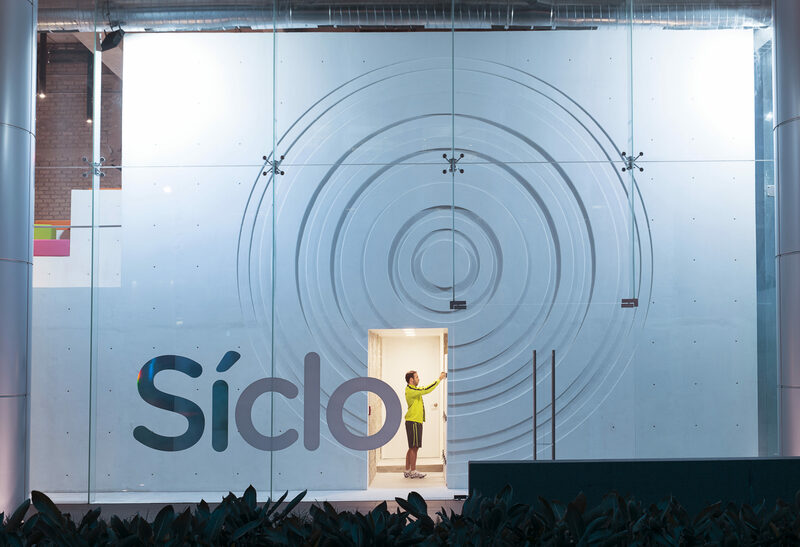 Energetic, functional, fun, and loud are just some of the adjectives that describe Síclo. 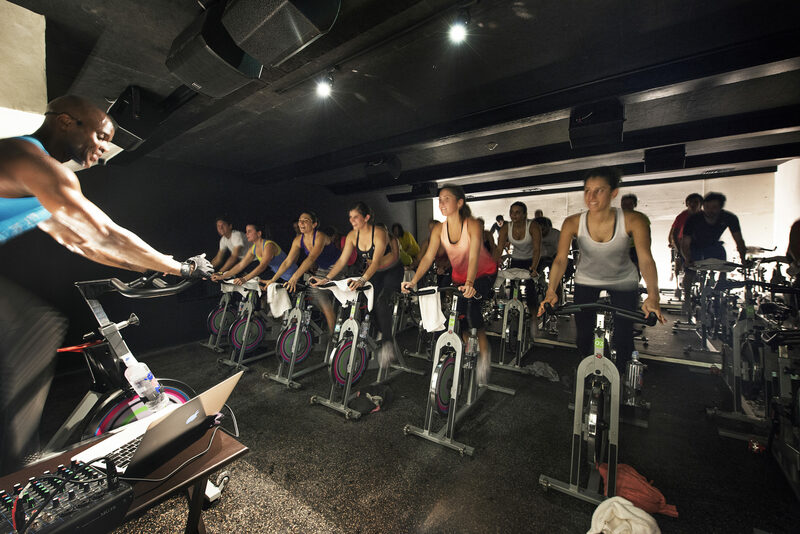 Siclo is revolutionizing indoor cycling as a way to transform the body to the rhythm of music. 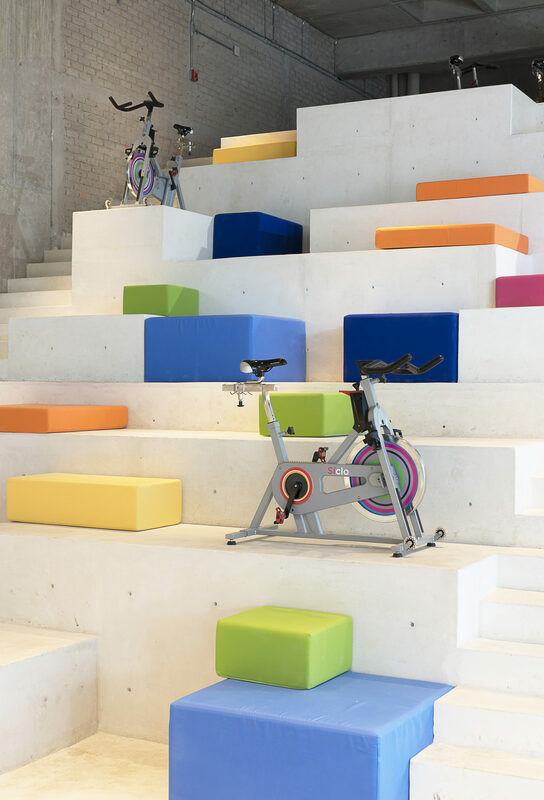 It utilizes your senses to change the experience into a very collaborative and fun way of exercising. 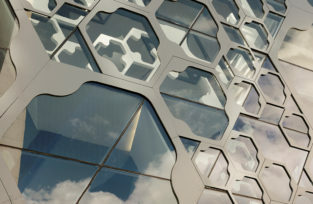 Síclo set out to build a top notch project by bringing together talented specialists from diverse disciplines, including Ignacio Cadena and Michel Rojkind, responsible for concept development, brand creation, interior design, and architecture; elements that work together to define Siclo. 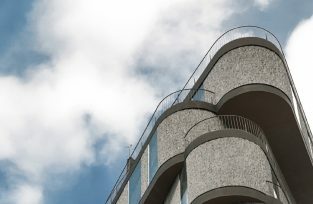 The architectural space is formed by two acoustically sealed concrete bodies that act as chambers to exercise the body, while the space above both provides a blank canvas for the mind and spirit, building parallel spaces for introspection and extroversion. 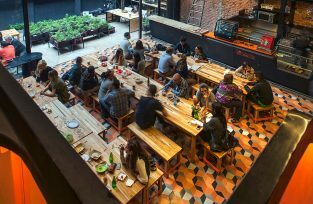 It is a place for gathering, recreation, and exchange for the new Síclo community, which uses the experience as a vehicle to “endorphinize” in the race to wellness. 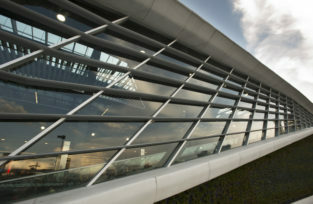 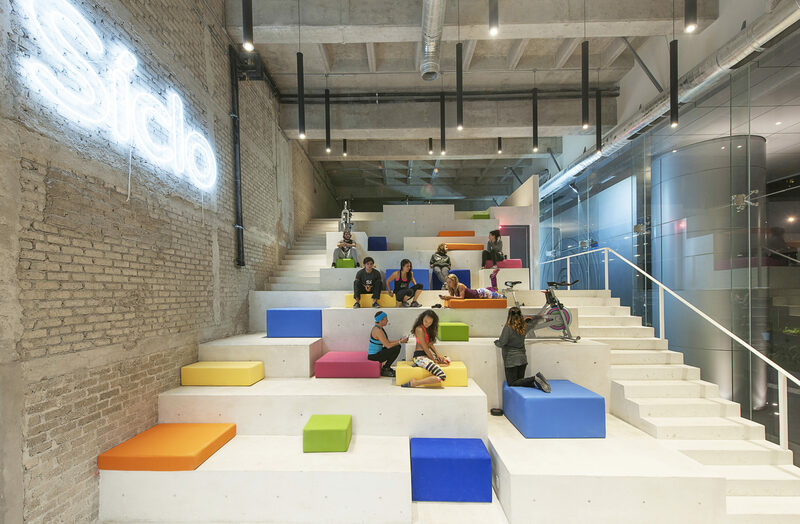 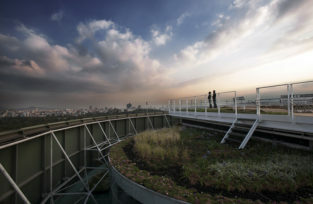 Síclo understands the dynamic world in which we live and proposes a multipurpose space for complementary programs in which conversations, exercises, classes, stretching, readings, consumption of healthy food, screenings, workshops, and clinics shape this canvas over a monolithic stairway of white concrete. 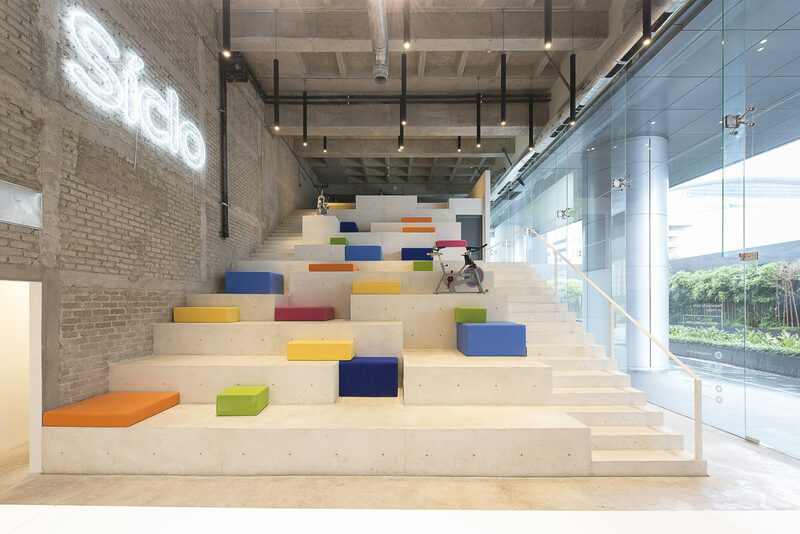 This stairway is complemented with objects and polychromatic cushions that act as flexible furniture multiplying the possible uses of the interior space. 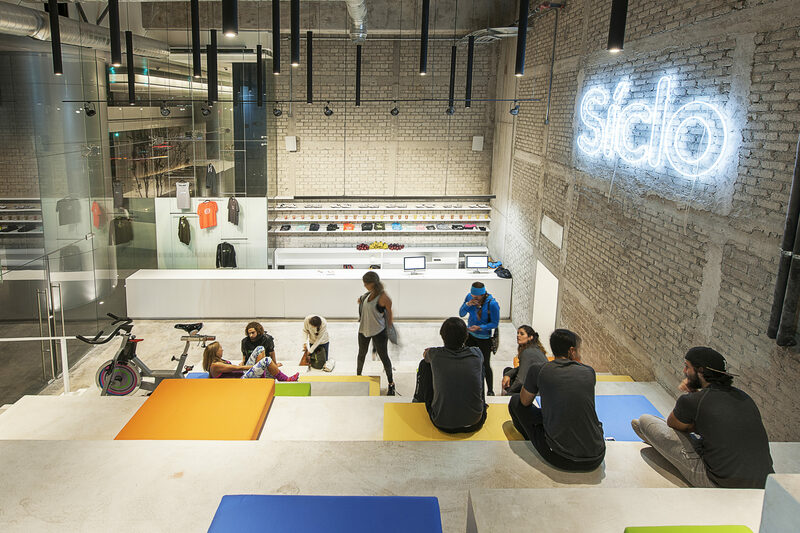 “Similar to a public plaza, where the day to day encounter activates and gives life to the space, Siclo makes what happens inside the class as important as the community life on the outside.